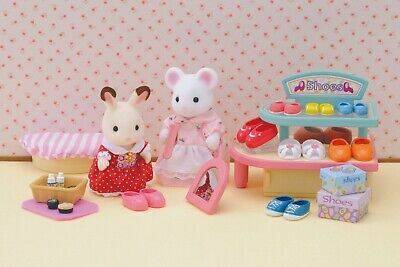 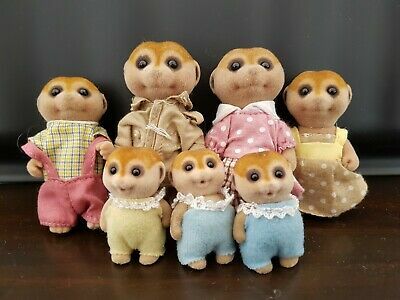 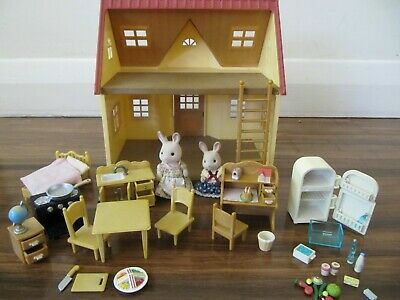 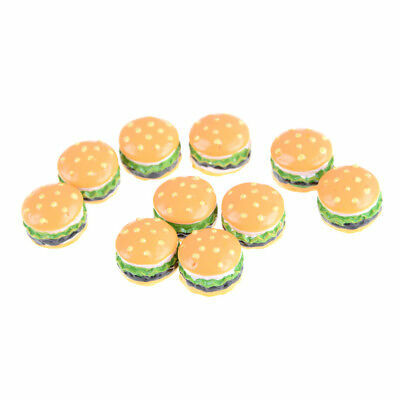 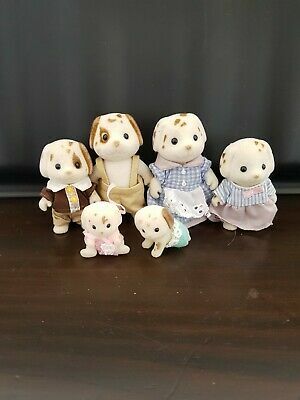 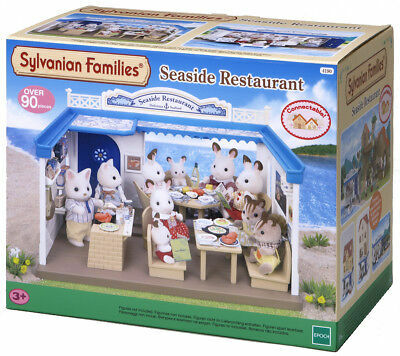 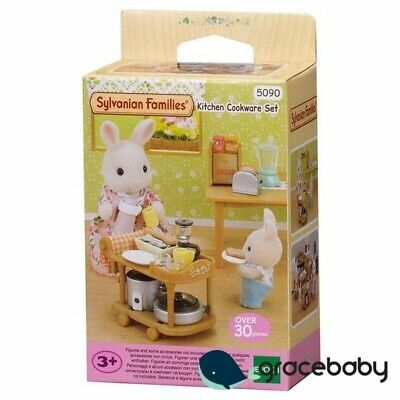 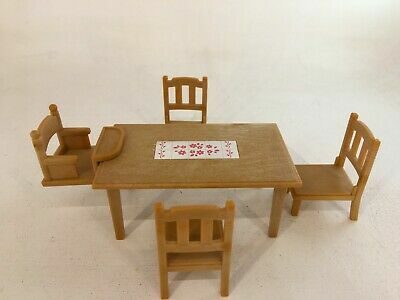 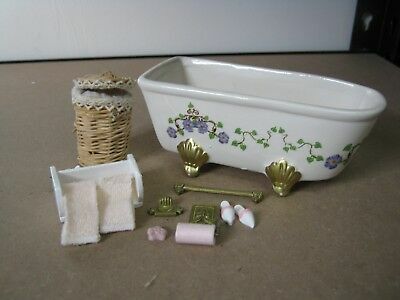 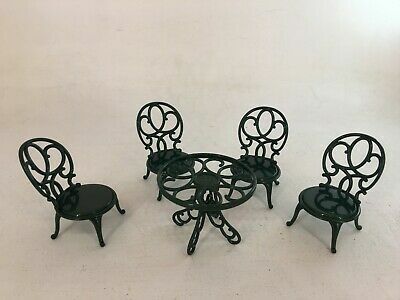 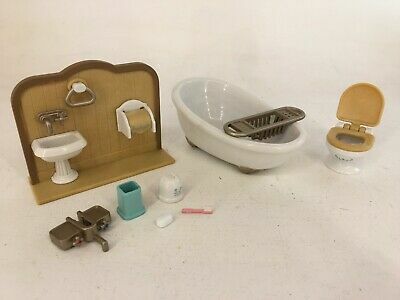 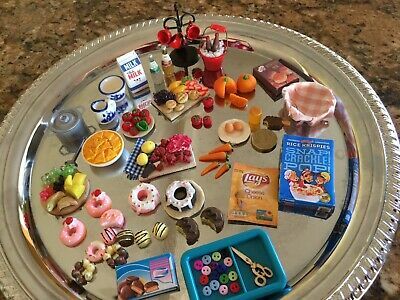 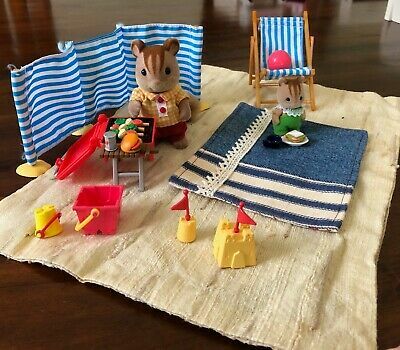 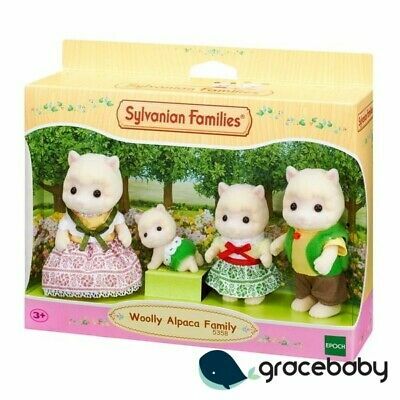 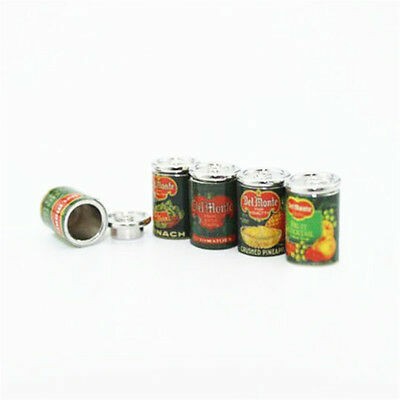 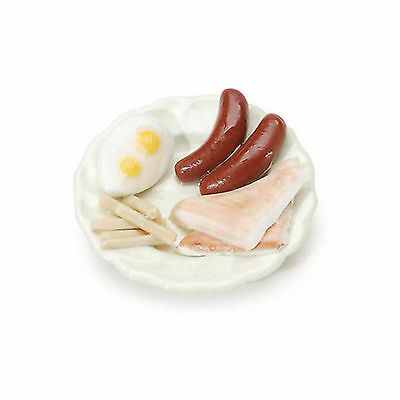 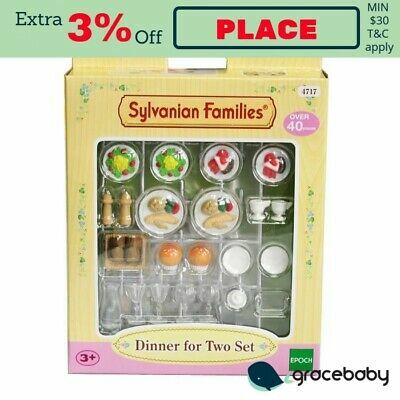 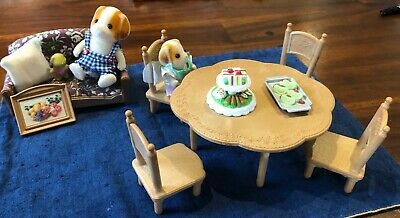 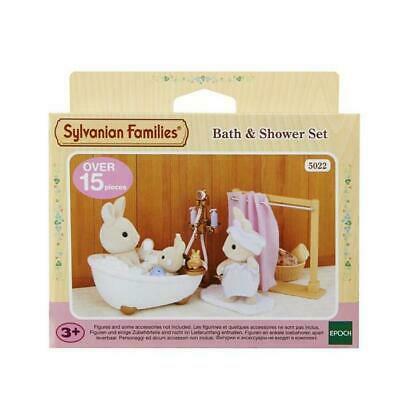 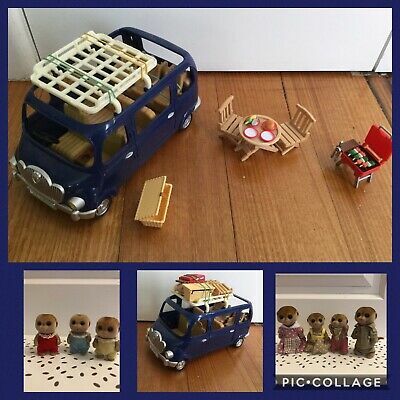 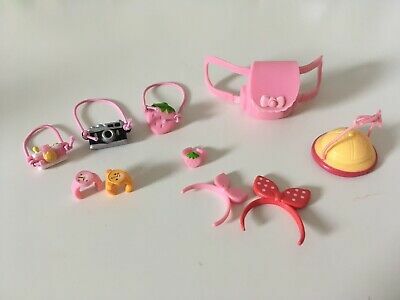 Sylvanian Families Afternoon Tea Set PLUS 8 Extra Dolls!!! 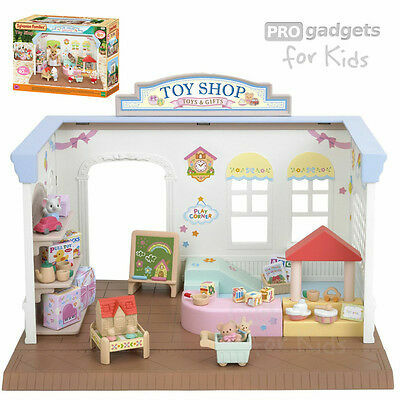 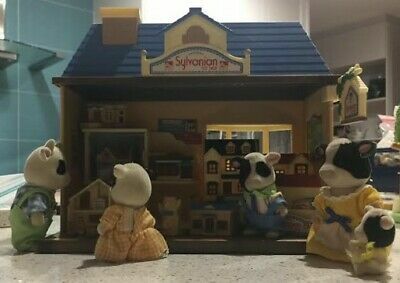 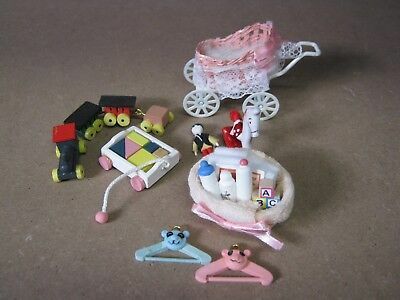 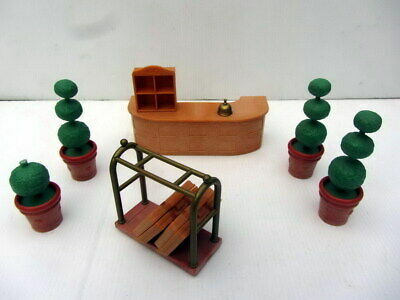 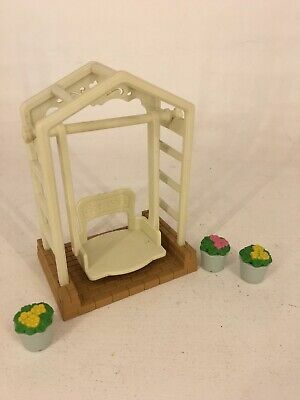 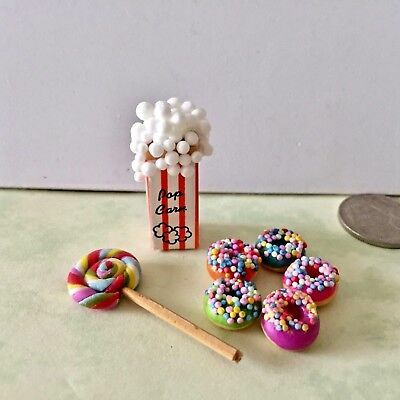 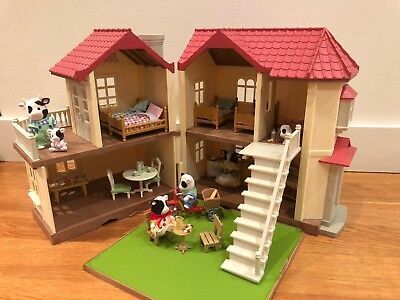 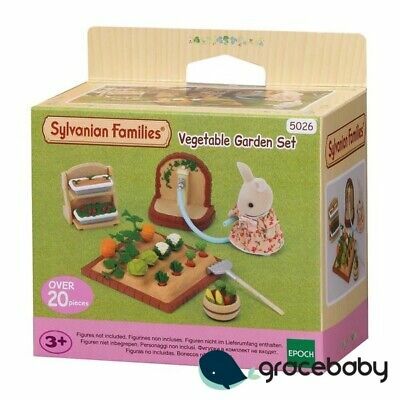 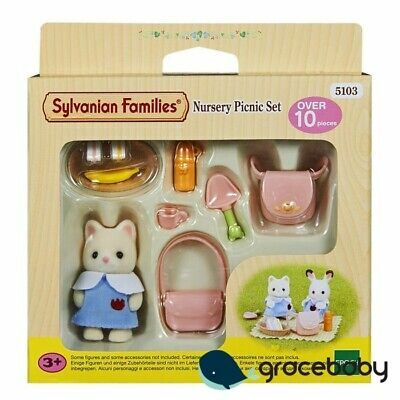 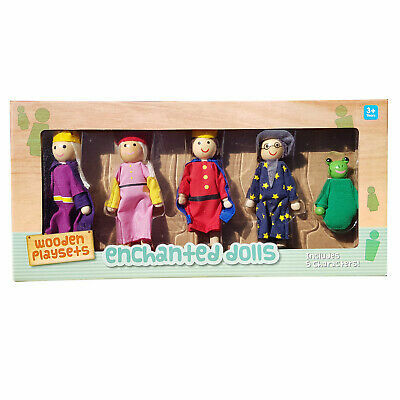 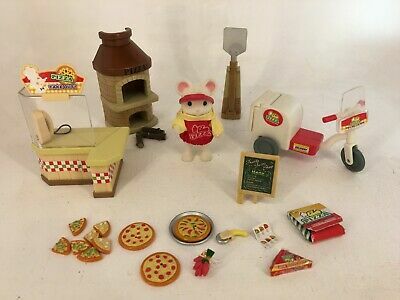 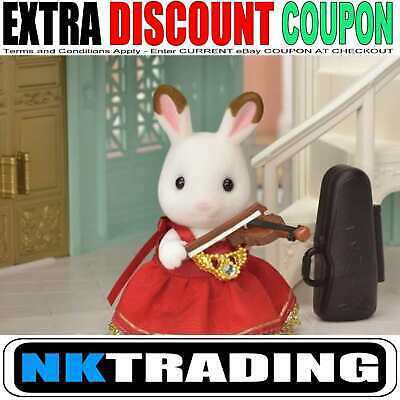 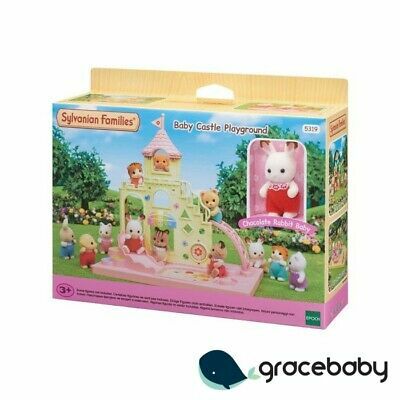 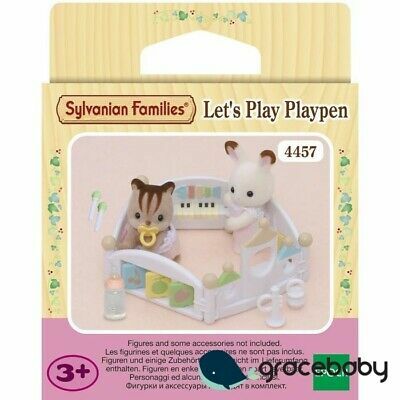 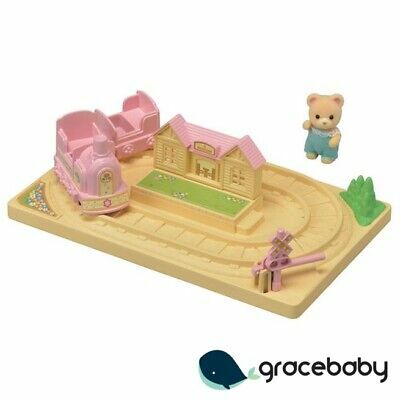 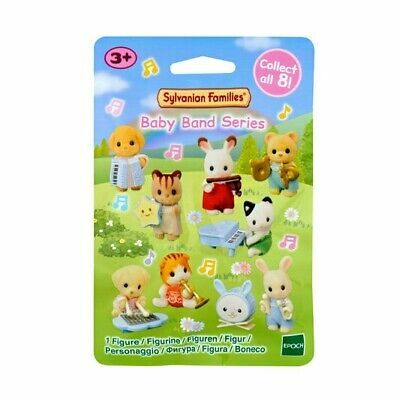 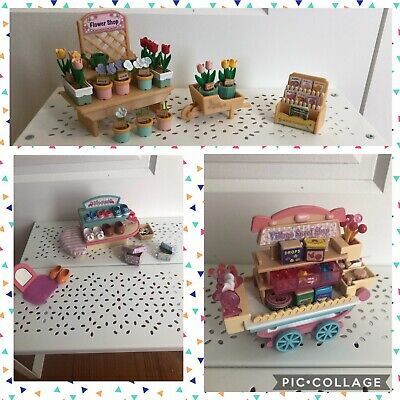 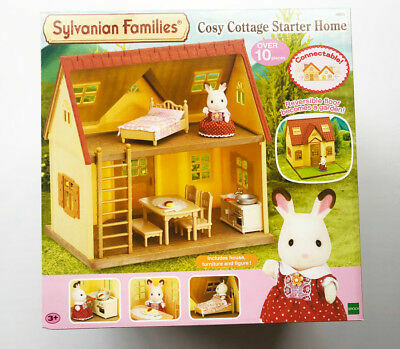 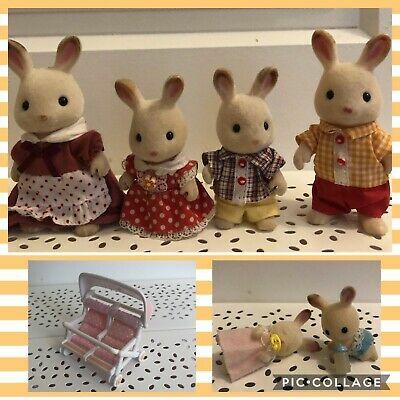 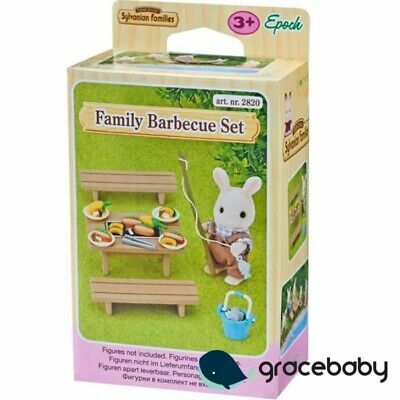 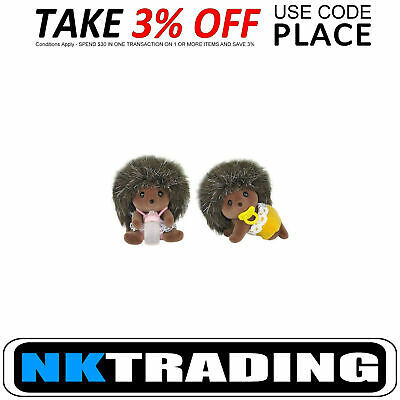 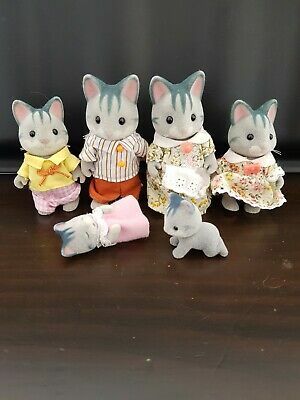 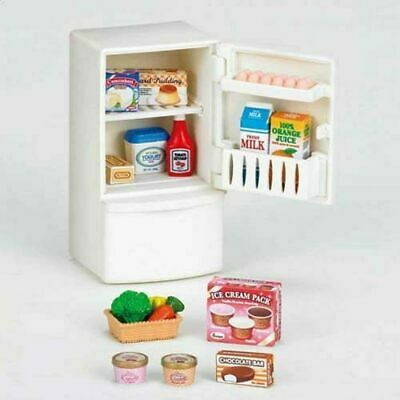 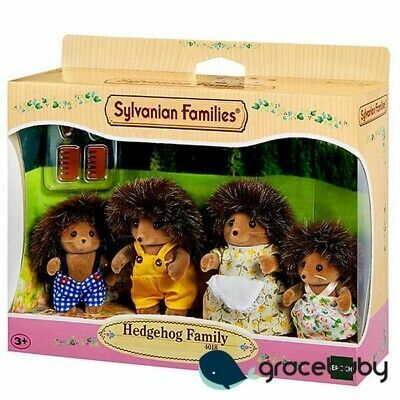 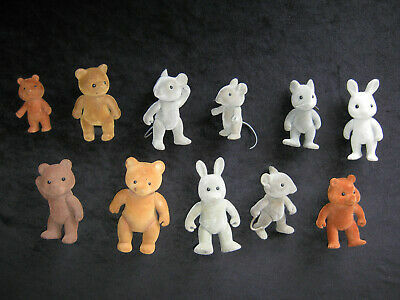 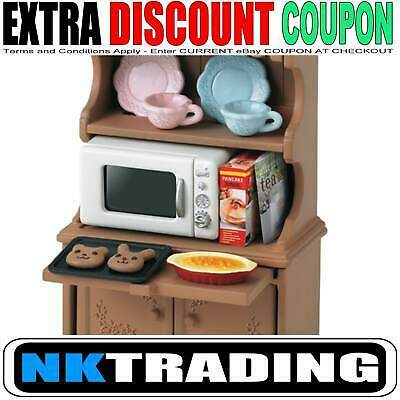 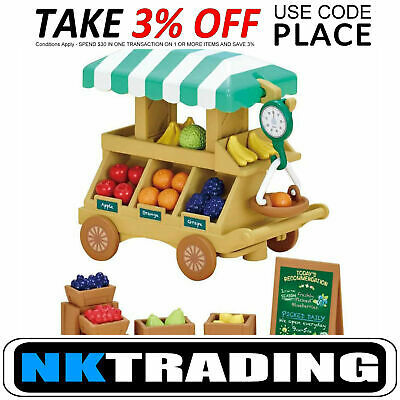 Sylvanian Families Playground + Kindergarten Set PLUS 8 Extra Dolls!!! 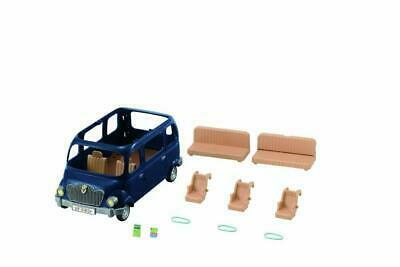 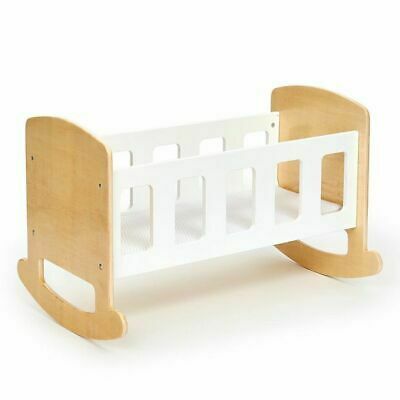 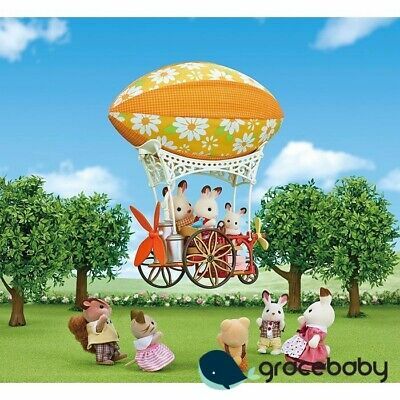 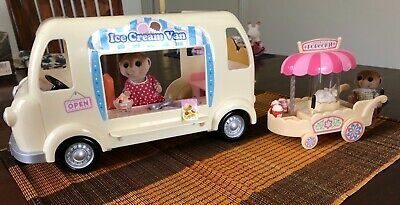 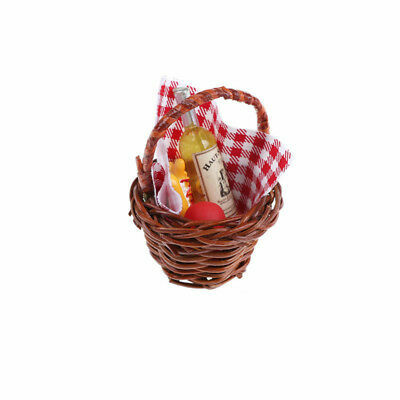 Bluebell Seven Seater - Sylvanian Families Free Shipping! 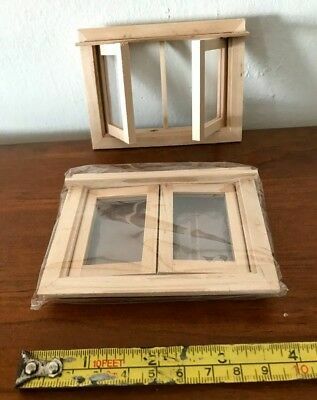 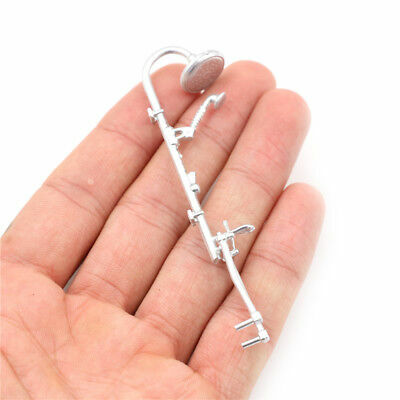 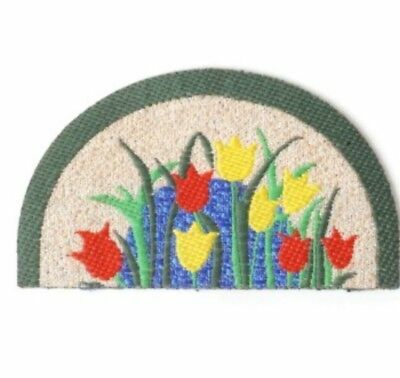 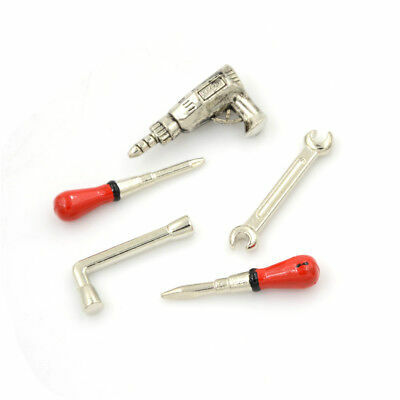 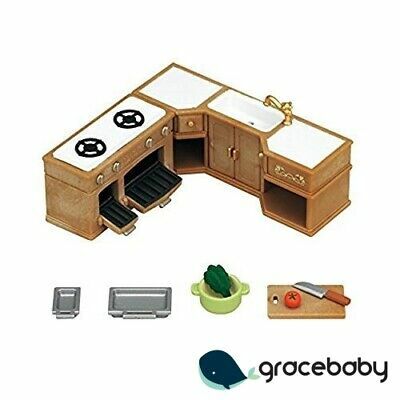 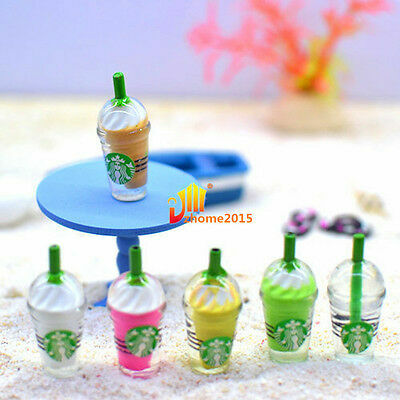 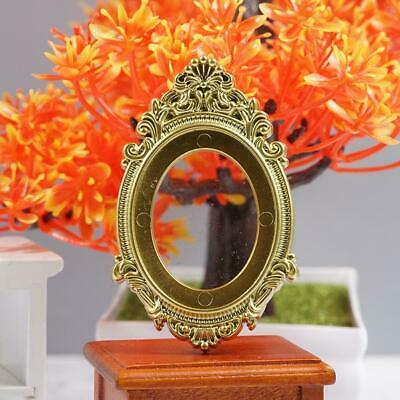 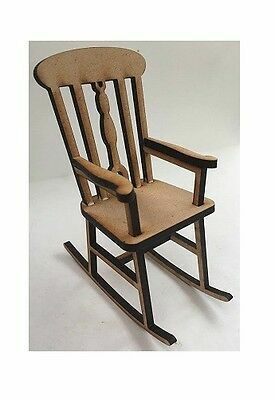 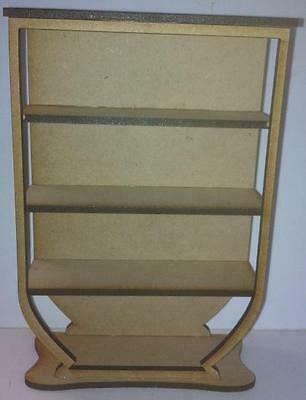 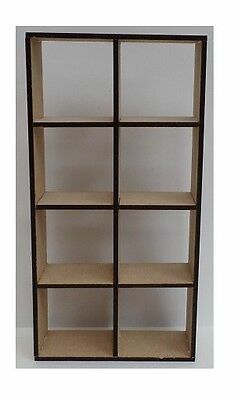 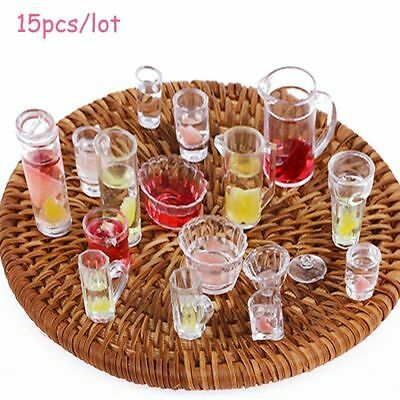 Doll House WoodenDouble Window- 1:12th- New & Quality!